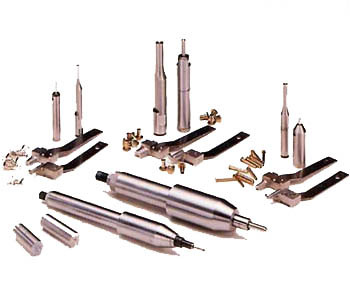 For all your Rivet Setting Machines spares and Tooling, Doidge Fastenings Can help. 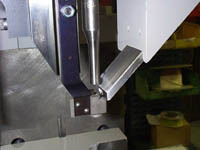 Special items can be made to order with fast turn around to ensure minimal down time. Our service department offers 48 hour service cover for all U.K. customers, with maintenance contracts available upon request. 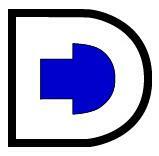 Our service covers all aspects regarding the repair, servicing or fault finding on any rivet setting machine.